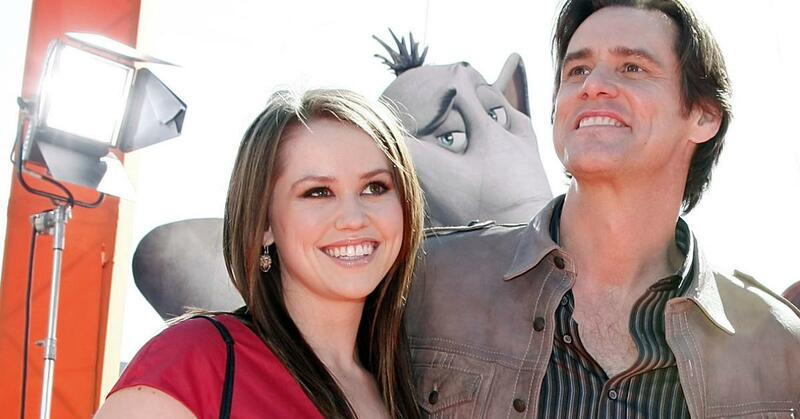 Jim Carrey's Daughter Will Be a Guest Host MTV's "Catfish"
Admit it: you love shallow, bottom-barrel reality TV. And there are fewer programs who hit that shallowness harder than MTV's Catfish. As sad as it is to see people who thought they found the man or woman of their dreams learn that they've been duped, watching the drama unfold is almost always entertaining. If it wasn't, then the show surely wouldn't have gone on for seven seasons. Ever since it was announced that Max Joseph, an original host and producer for the show would be leaving the program and pursuing other creative opportunities, Catfish has experimented with trying out several guest hosts on the program. It was recently announced that Jane Carrey, daughter of the now legendary comedian, actor, and artist Jim Carrey, would be taking up the guest-host mantle on the program. Most of the co-hosts will remain a "mystery", but Jane's name was understandably leaked before the premiere of the show, given her entertainment lineage. In an interview with TV Insider, Jane revealed that she's been a longtime fan of the series, and has followed the program from way back when it was a documentary that first aired. She's obviously excited to be working with Nev Schulman in getting to the bottom of these catfishing stories. Jane also made a good point about the show's current "relevance" to society. She said that so many people today now have "superhero identit[ies]" online, which makes it difficult for catfishers to "know where to draw the line." She also had high praise for the show's longtime host, Nev, whom she described as extremely chill and easy to work with, while simultaneously being passionate about his work and getting to the bottom of each episode's "mystery." One of the biggest takeaways Jane had from the experience was that "you definitely cannot judge someone too quickly," and that "someone" being the person who's suspected of catfishing. She went on to say that the experience on the show provided a deeper insight into "what drives us as humans." Jane mentioned that her father, Jim, was a huge supporter of her going on the show and thought that it would be right up her alley. Like his daughter, Jim is a huge fan of the Catfish documentary and program, I mean how could you not? When does Jane Carrey's Catfish episode air? Tonight! Wednesday, November 28th at 9 p.m. EST. If you want to hear Jane talk about her experience, check out this interview she's had with MTV recently. From the short clip it's easy to see that she's definitely inherited her father's enthusiasm and love of laughter. She tied the knot with Alex Santana, lead singer of the metal band Blood Money, on November 14th, 2009. Soon after, the two welcomed a baby boy into the world: Jackson Riley Santana. Her father made the official announcement on Twitter with the message, "I'm very excited. Jane is going to be a great Mom." Their marriage didn't last, as the two filed for divorce in 2011 citing irreconcilable differences as the culprit. They share custody of their son. She's also a talented musician. Jane started the Jane Carrey Band and if you check out the music videos for tracks like "Simple Beauty" and "Sticky Situation" one thing's clear: she's got a heck of a voice and can write some really, really good music. She was an American Idol contestant. 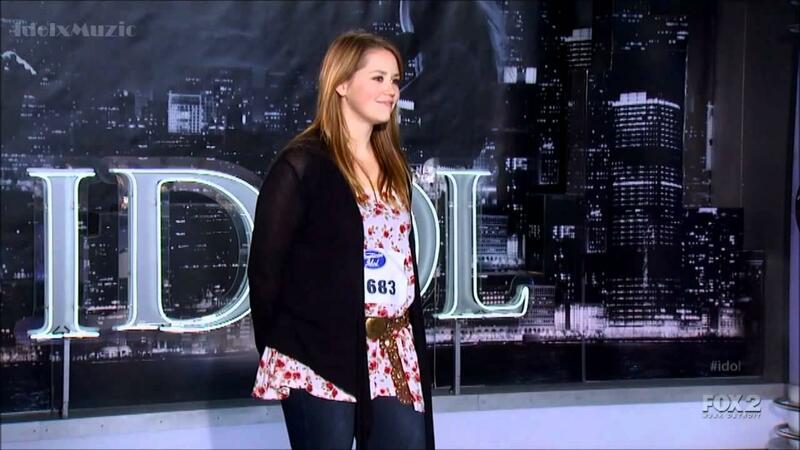 In 2012, Jane Erin Carrey appeared on American Idol to sing for Steven Tyler, Jennifer Lopez, and Randy Jackson when she was 24-years-old. Yes, that actually happened. She passed the audition and got to perform on the program later on, but didn't make the cut after admittedly succumbing to nerves. She worked as a waitress. "It was definitely fun growing up having him as a father, he’s not the most extravagant celebrity so it was fairly normal growing up, fairly. It is difficult growing up in the shadow of something and trying to find your place in the world underneath this huge shadow." 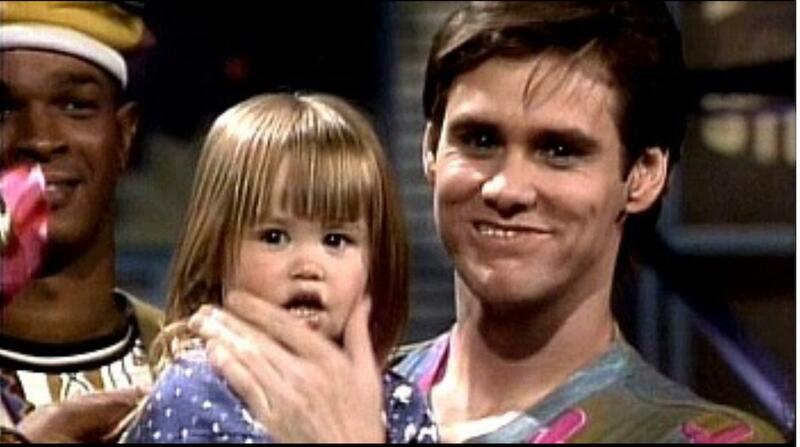 Melissa Womer (formerly Melissa Carrey), who also worked as a waitress while busting her back to make it in show business, gave birth to Jane Carrey on September 6th, 1987. She married Jim Carrey, a then struggling stand-up comedian, on March 28th of the same year, but the two were divorced by 1995. Melissa's career in Hollywood didn't take off like former husband Jim's, but she was a Comedy Store staple at one point, and even played a waitress at the iconic location in 1999's Man on the Moon. She also produced Real Stories of the Donut Men in 1997, and The Yesterday Show with John Kerwin. So when it comes to comedy and entertainment, Jane's got a heck of a familial background going for her. It'll be good to see that dynamic play out for the singer/mother/artist/TV host on MTV's Catfish.